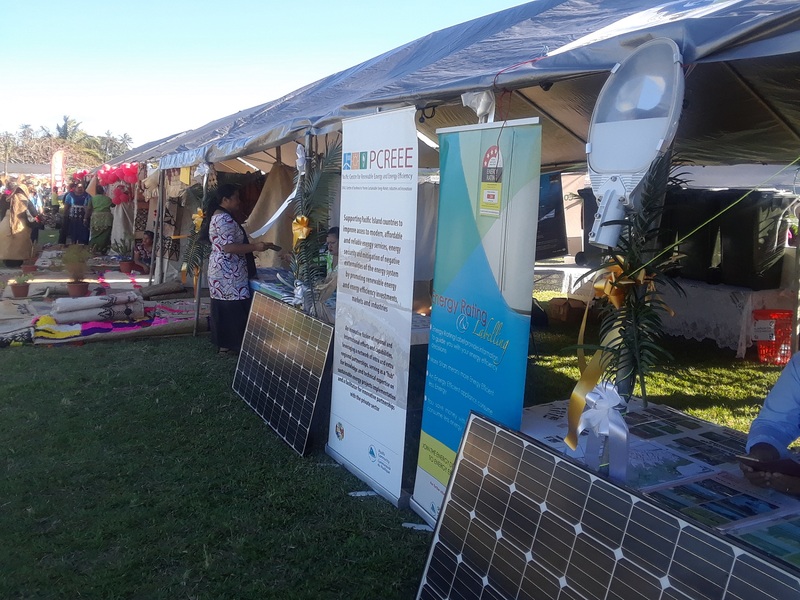 The non-availability of reliable and updated quality information and knowledge is a major barrier for the uptake of sustainable energy technology markets. 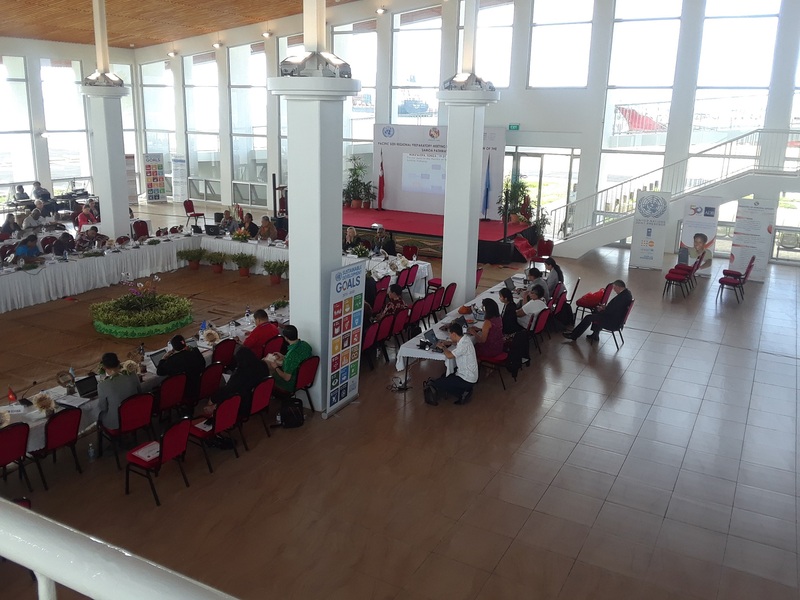 Particularly, in small island developing states (SIDS) domestic key stakeholders (e.g. 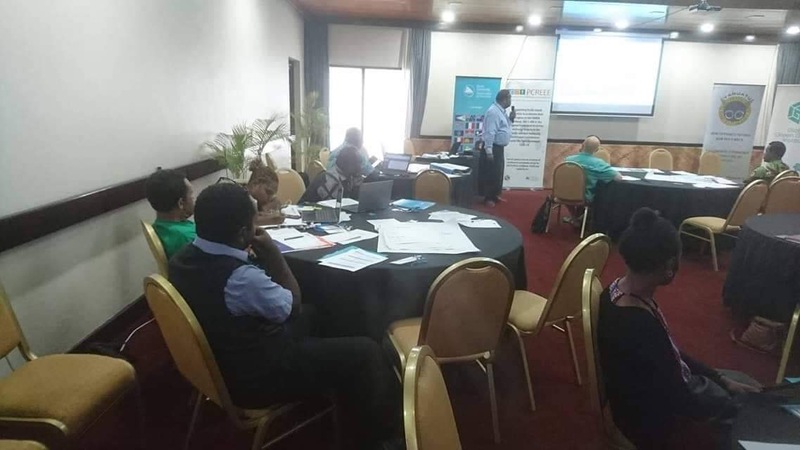 policy makers, entrepreneurs, project developers, suppliers) have difficulties to access information on latest technology innovations, lessons learned, as well as practical templates and tools. 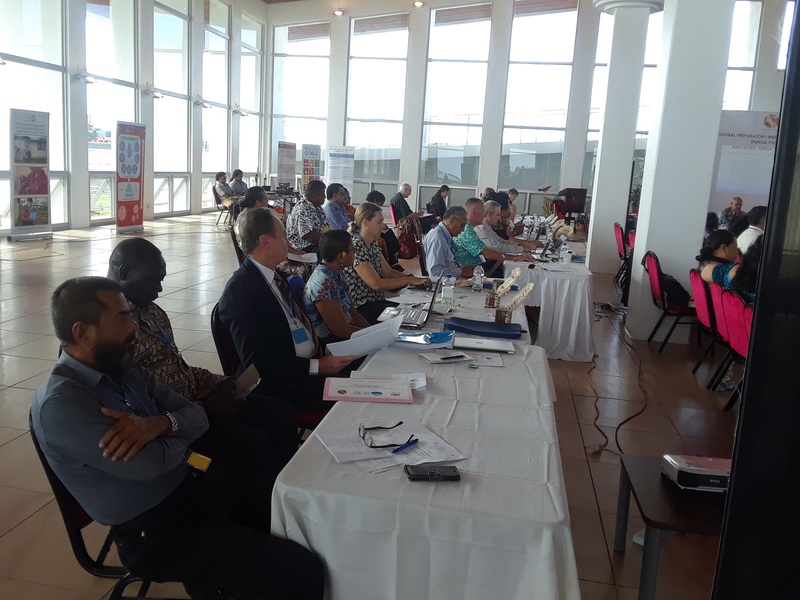 Simultaneously, for international partners it is challenging to access knowledge on the specific conditions and latest developments in these countries. 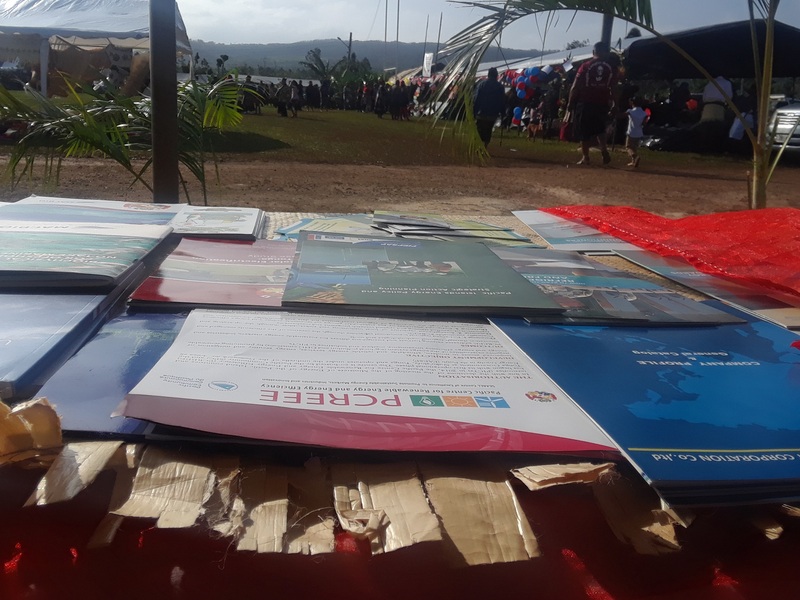 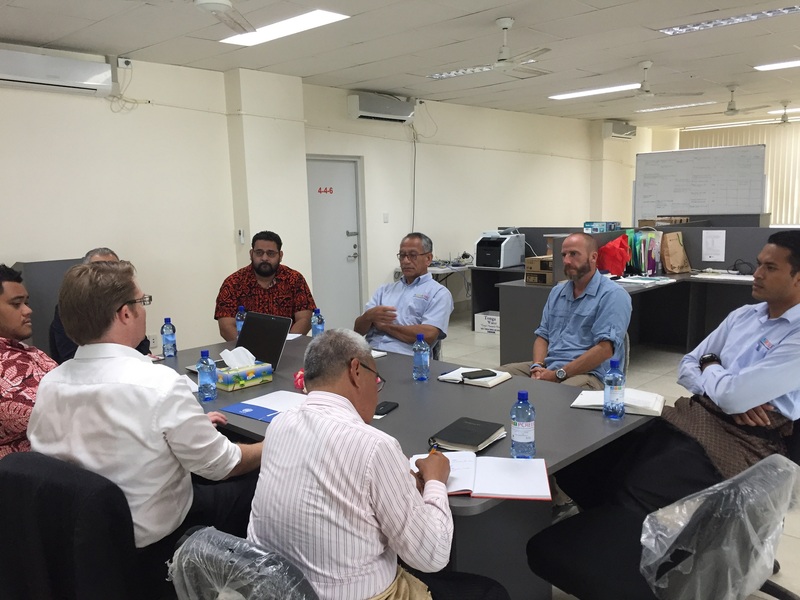 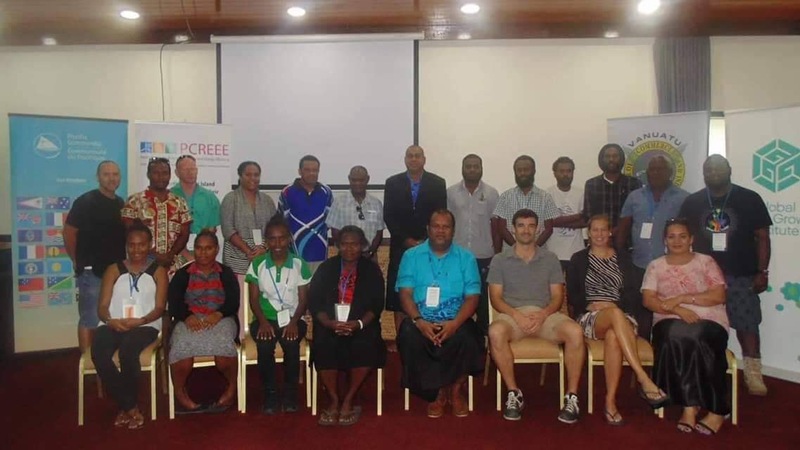 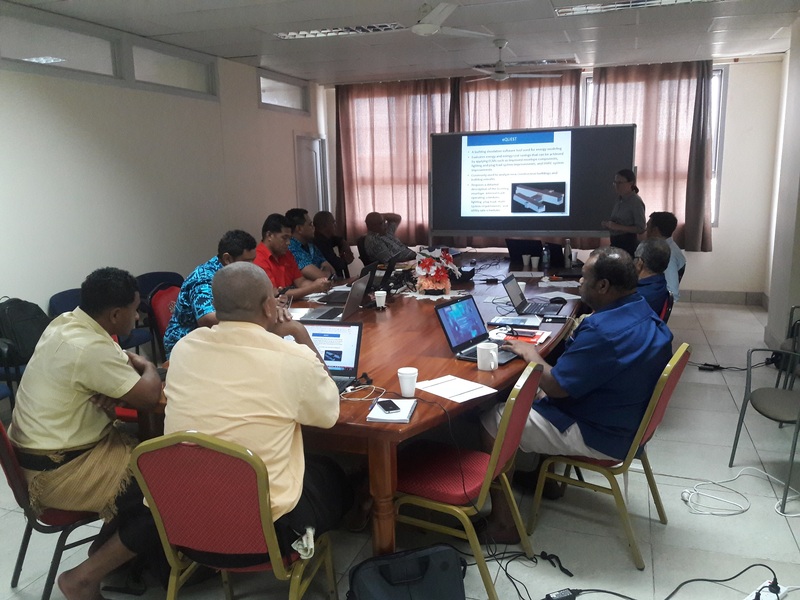 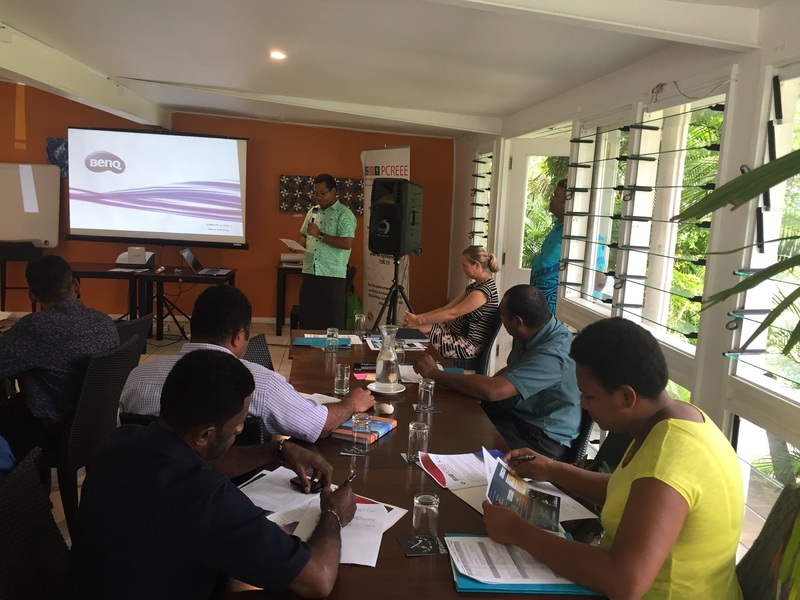 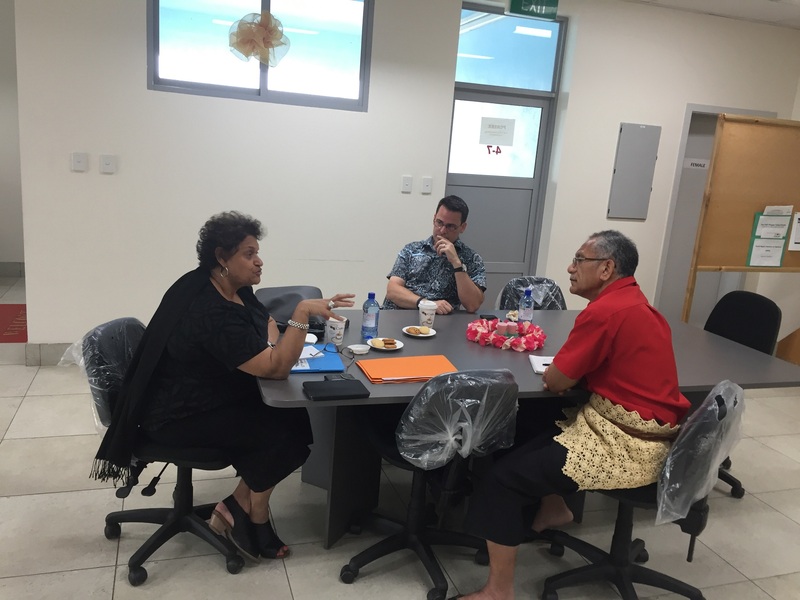 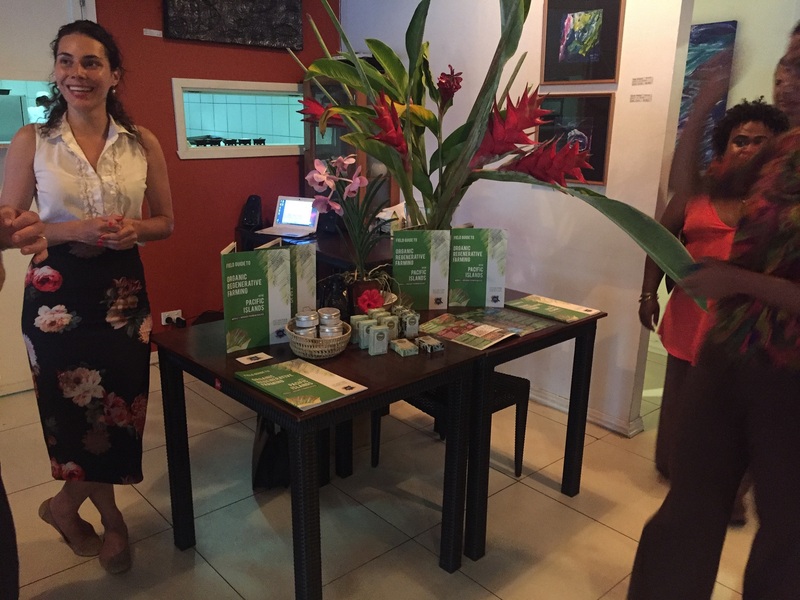 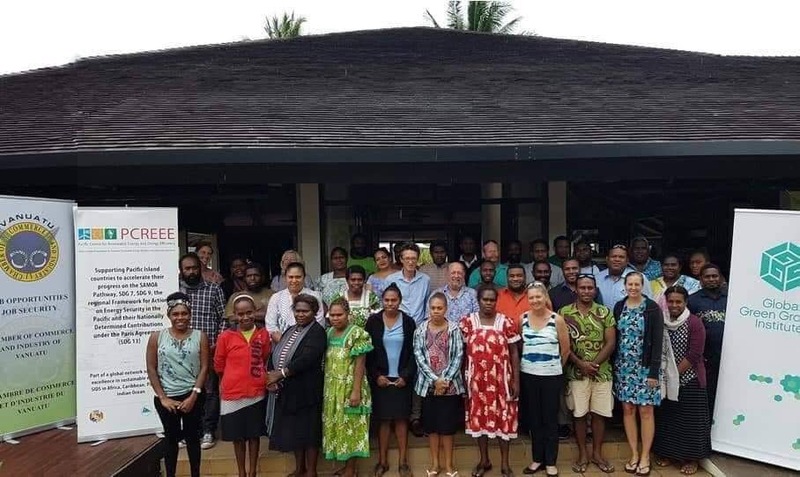 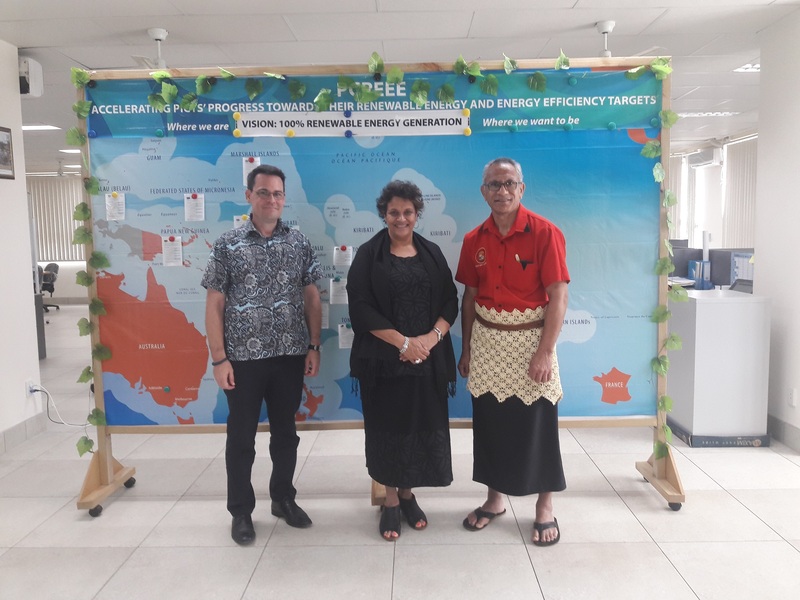 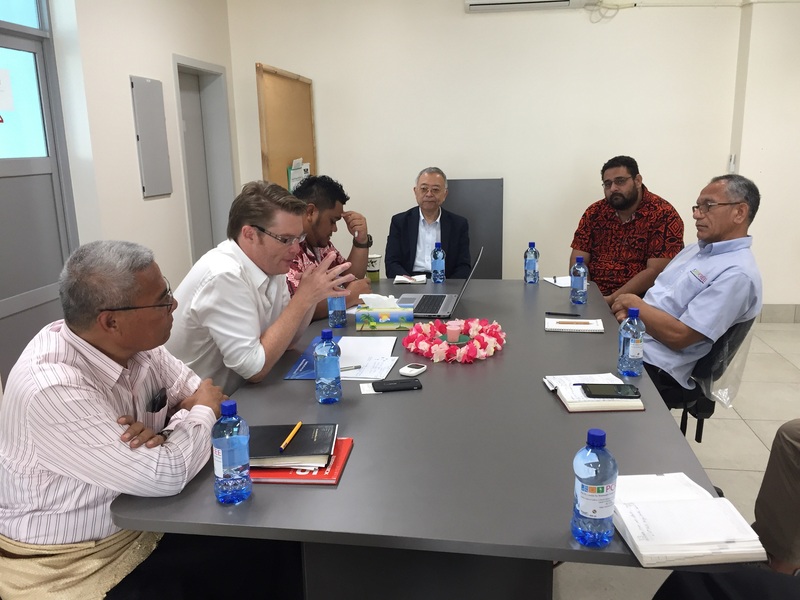 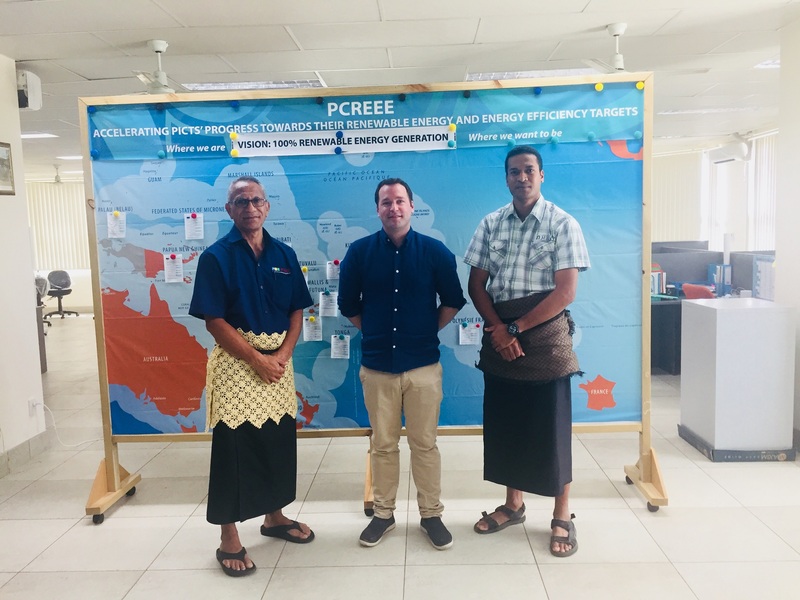 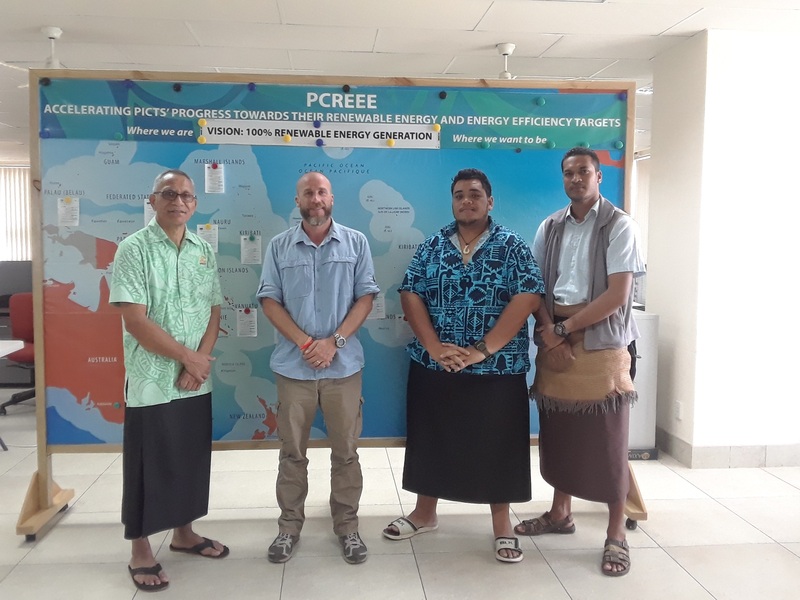 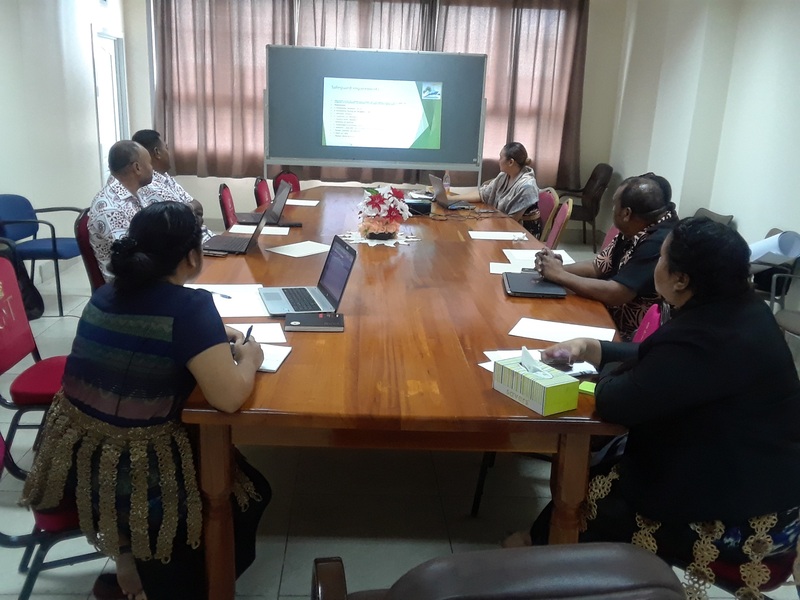 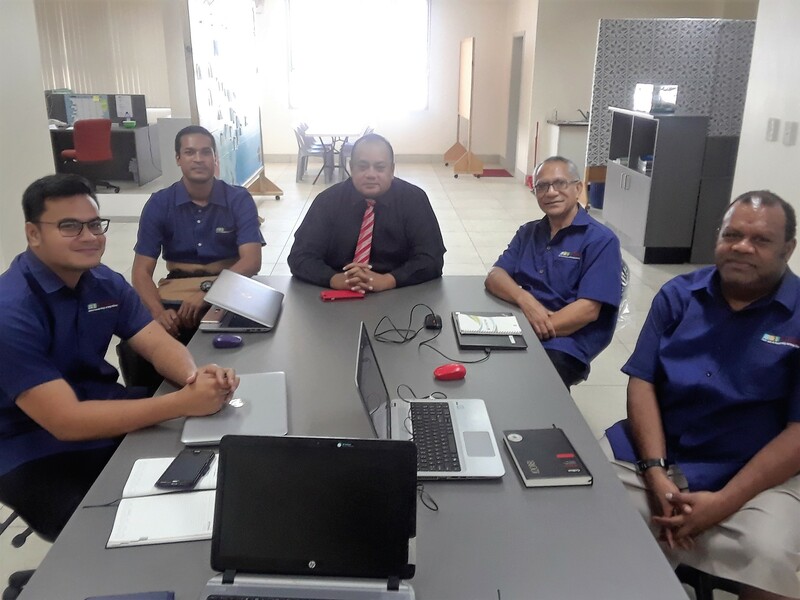 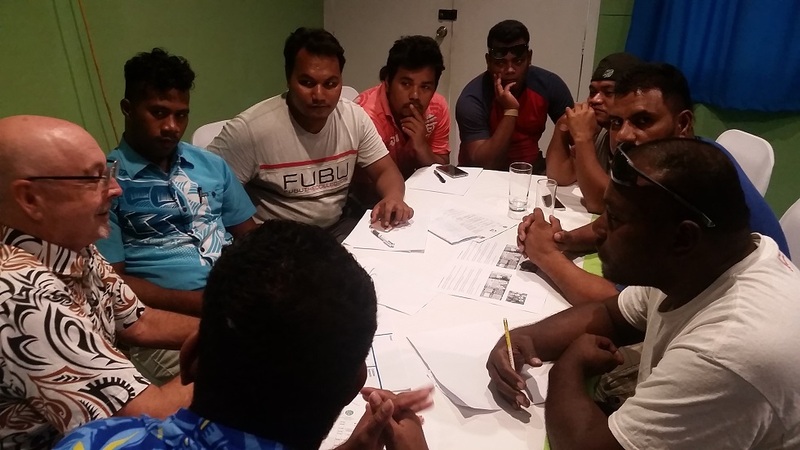 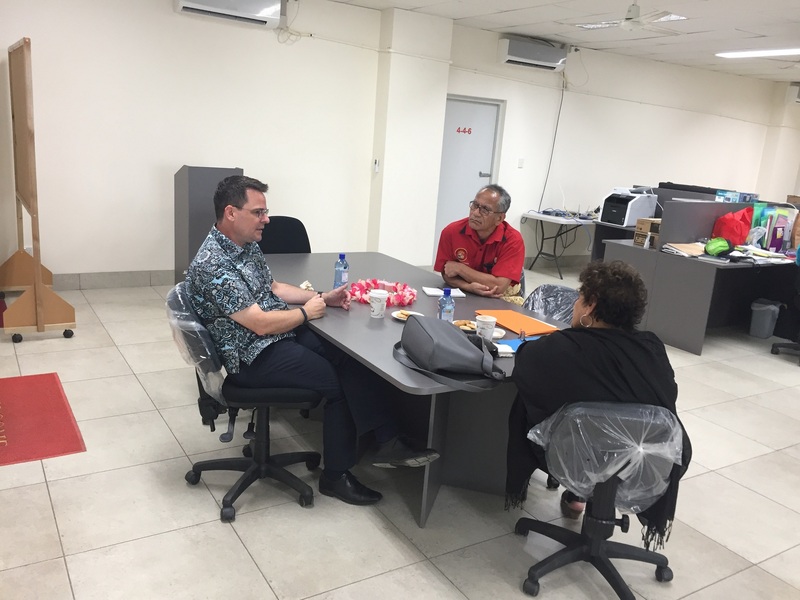 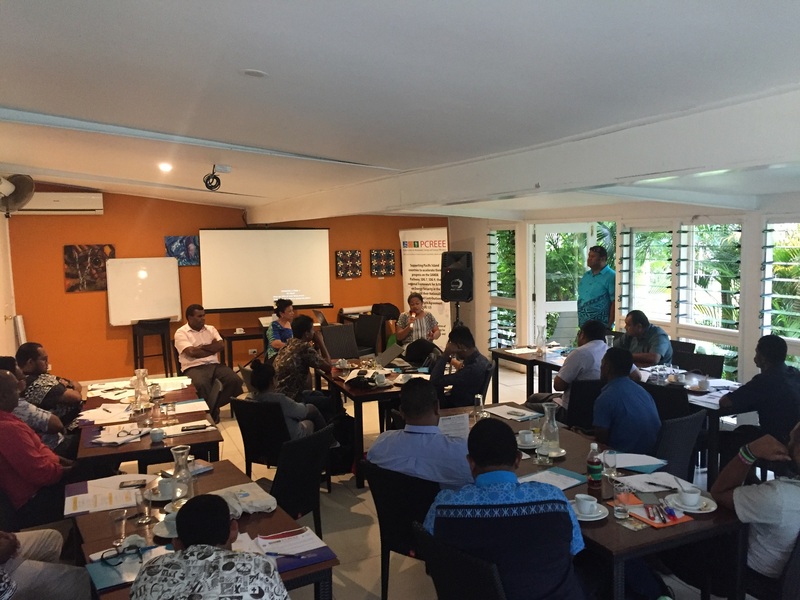 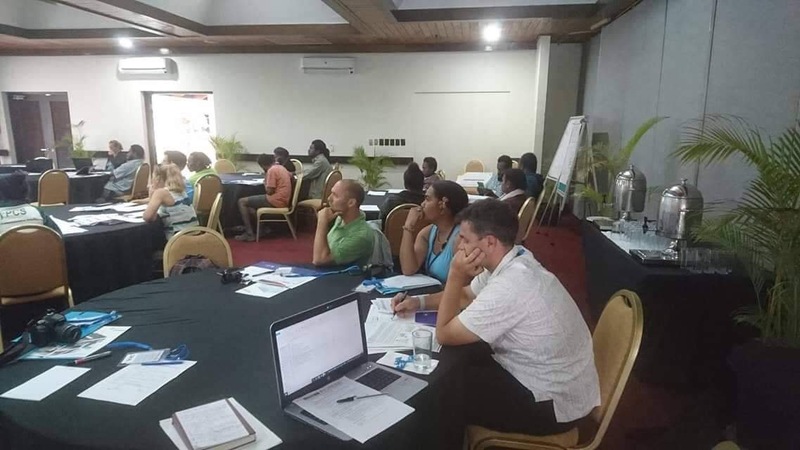 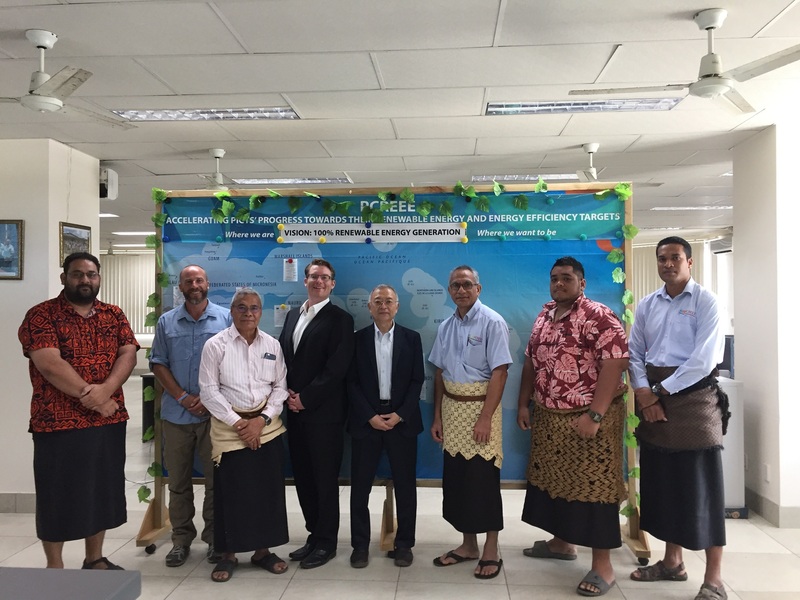 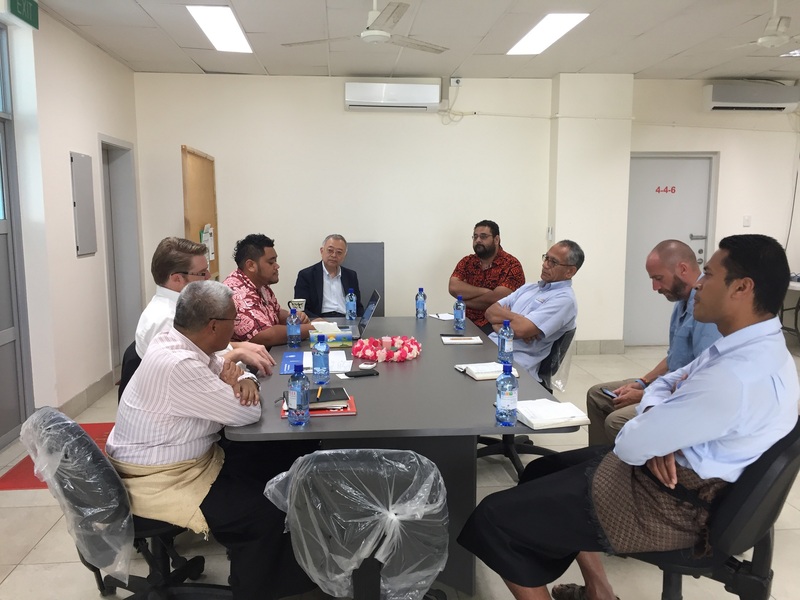 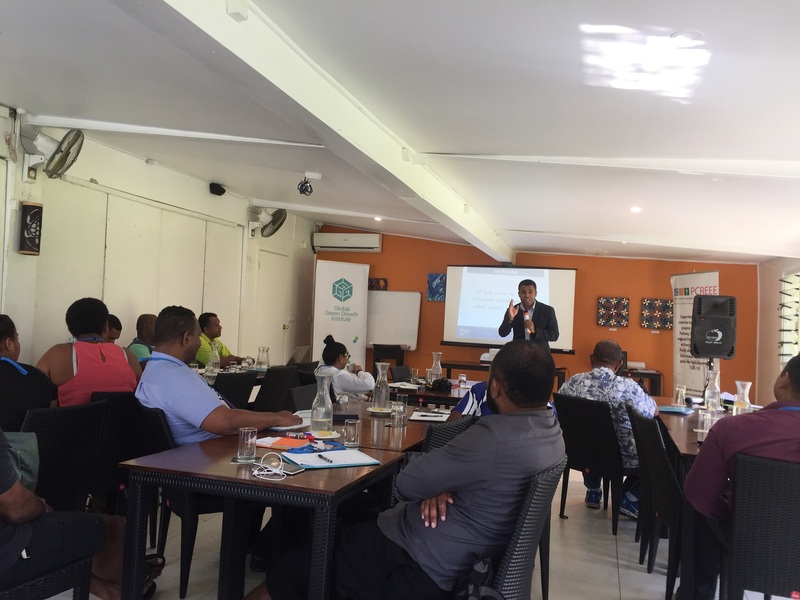 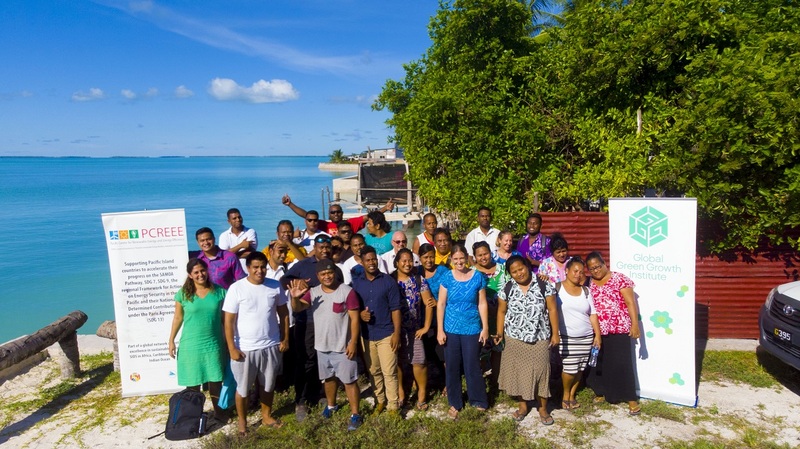 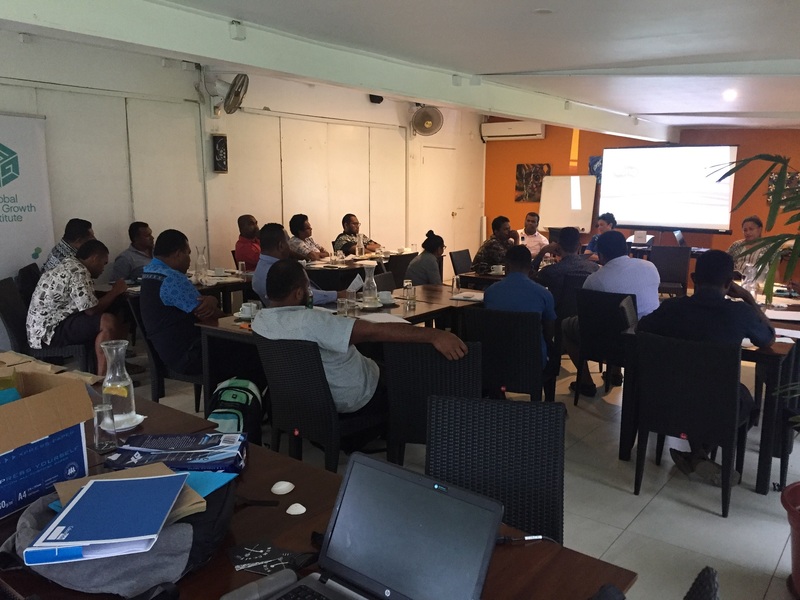 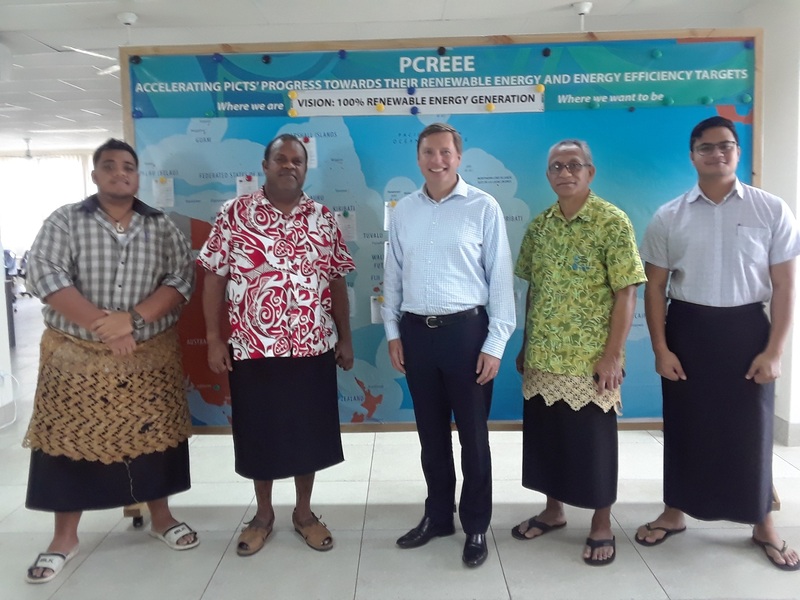 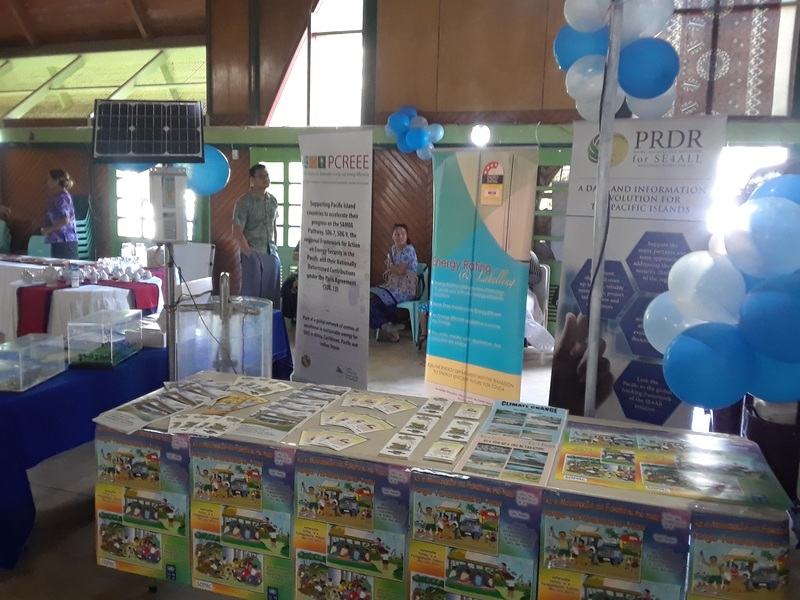 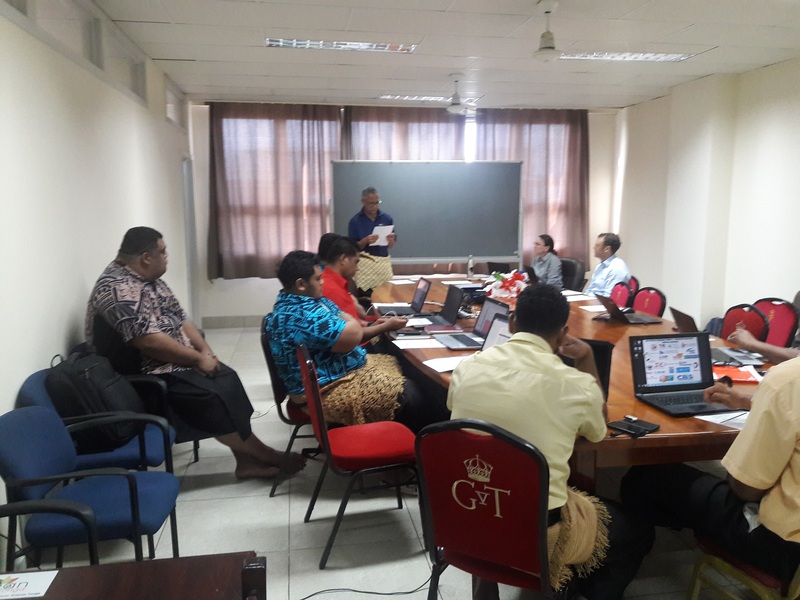 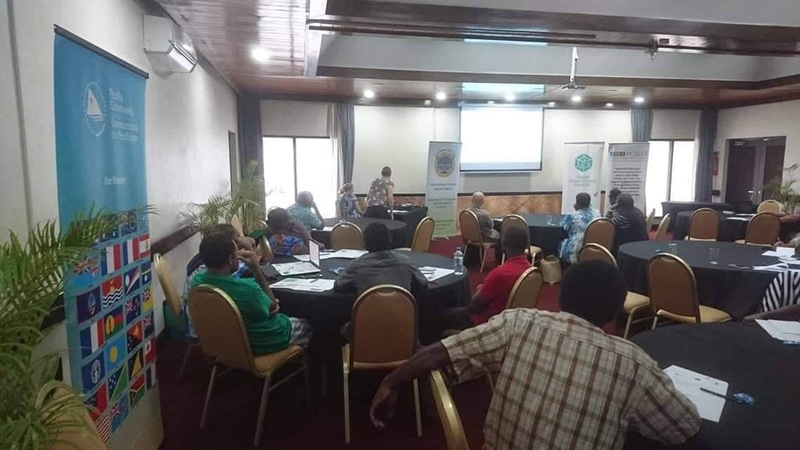 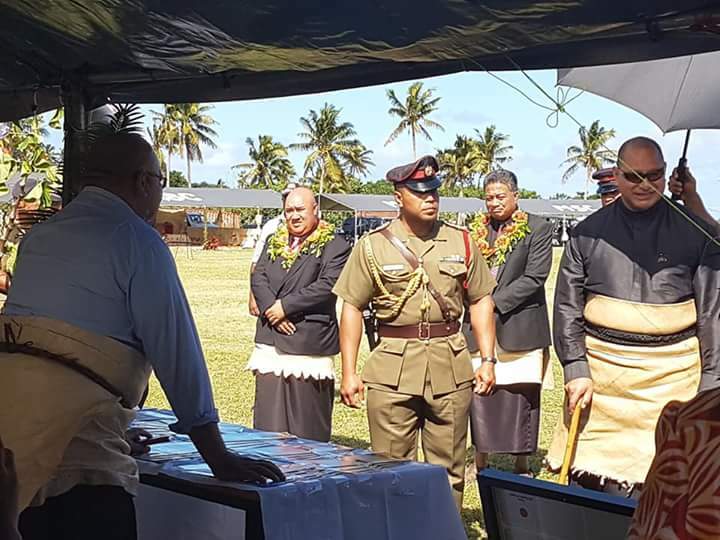 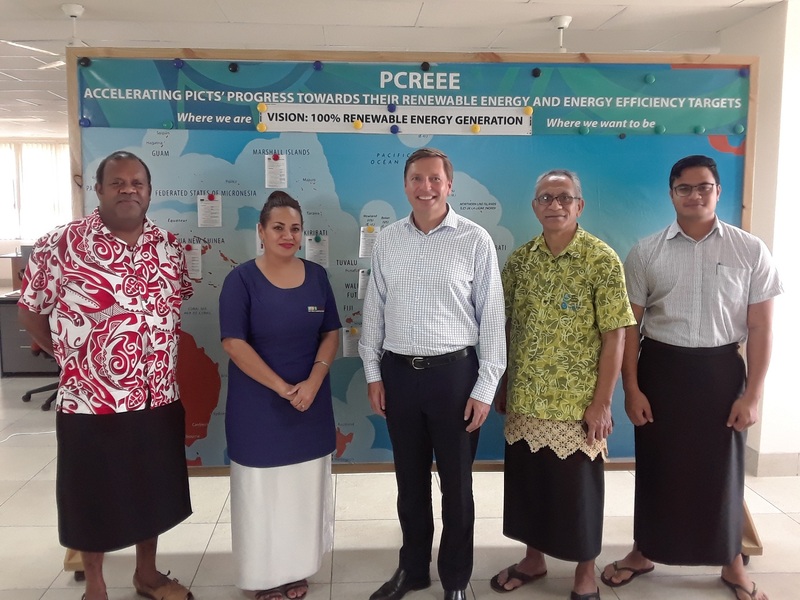 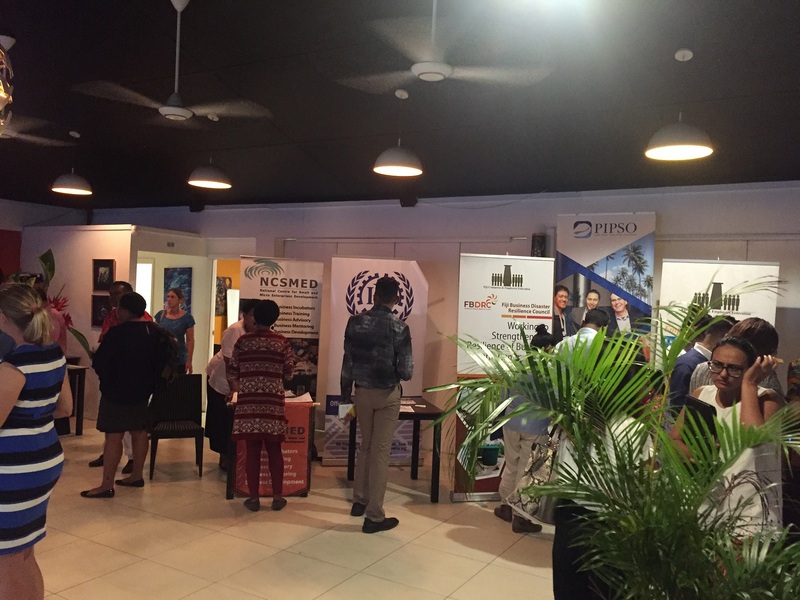 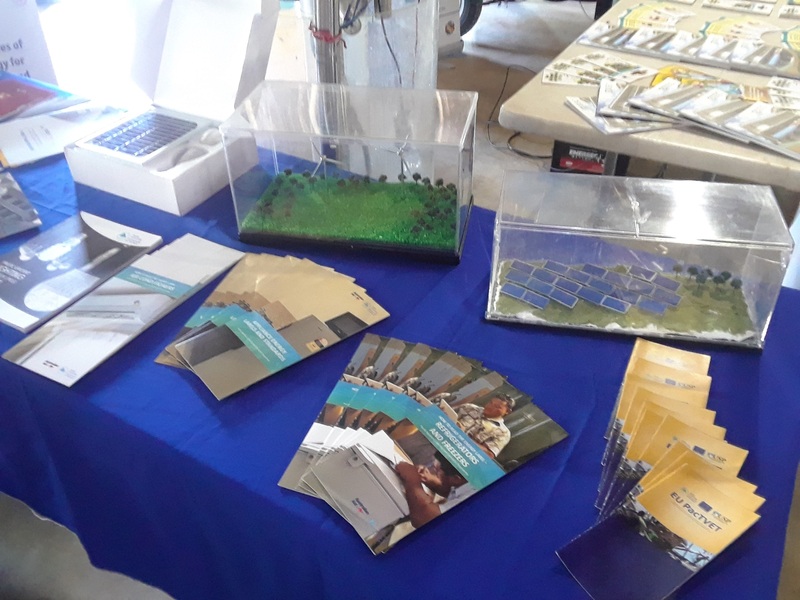 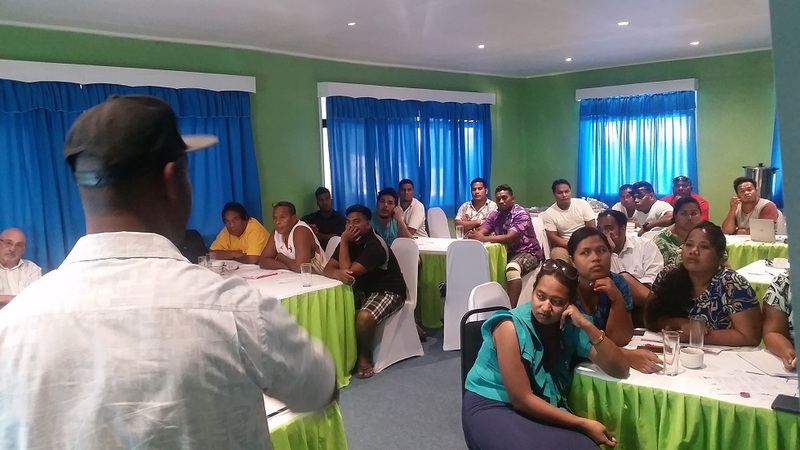 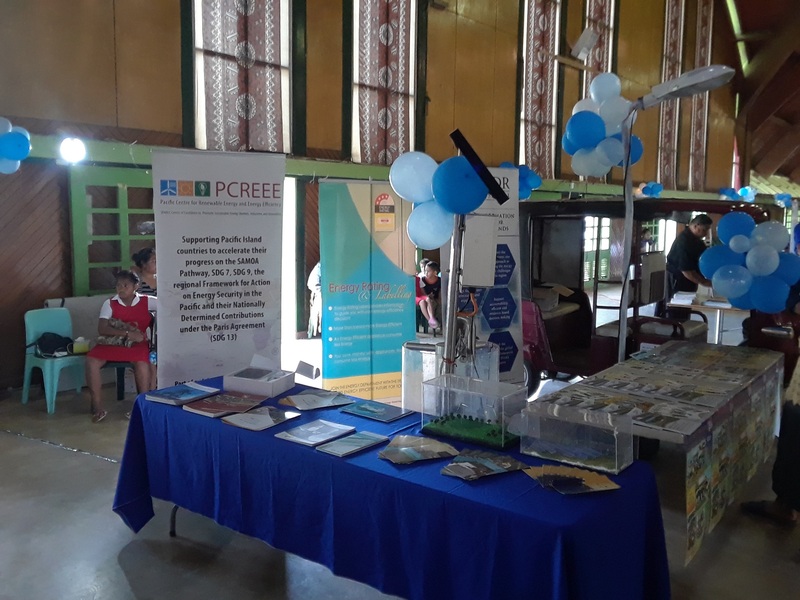 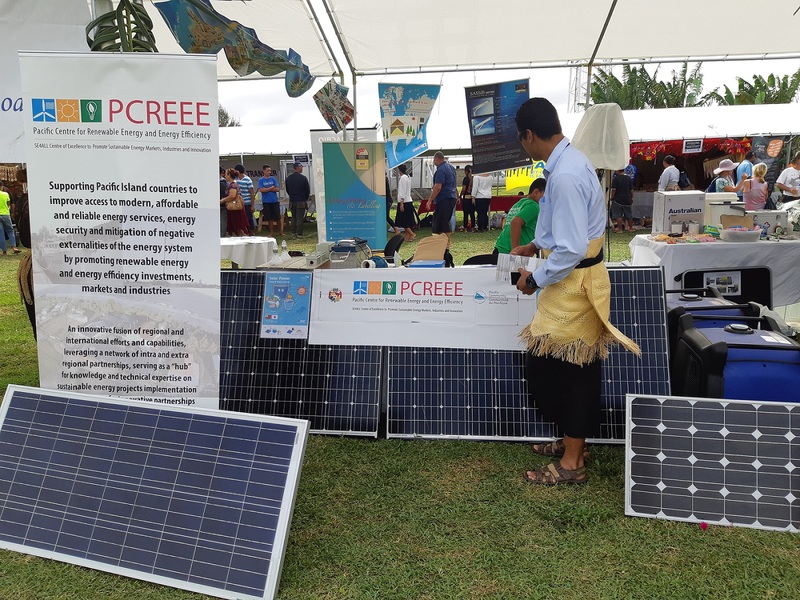 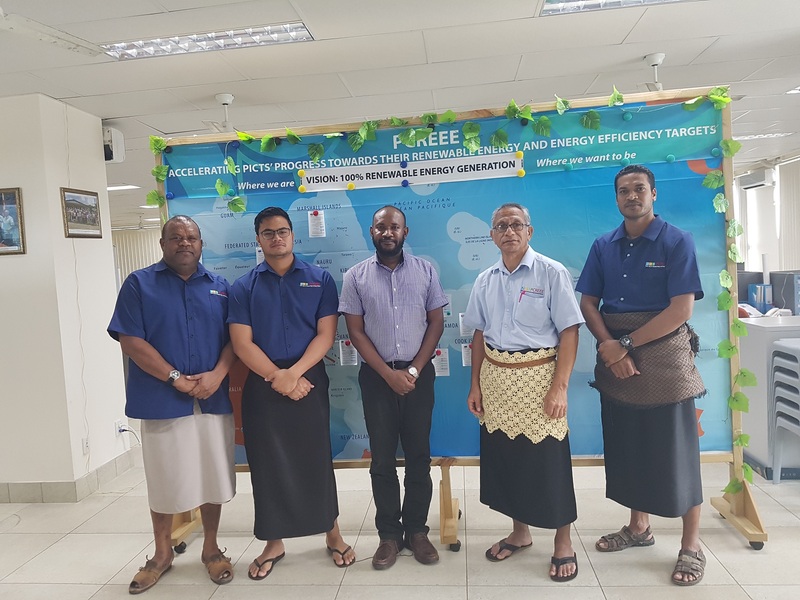 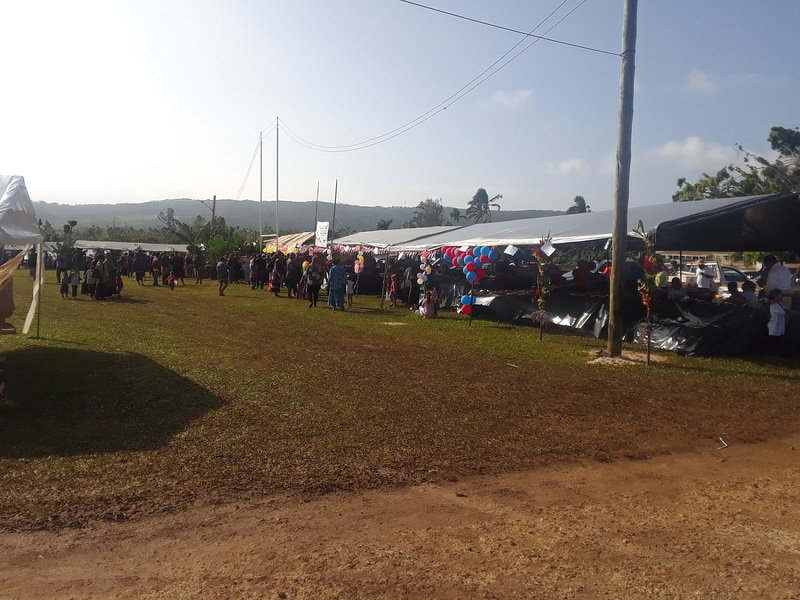 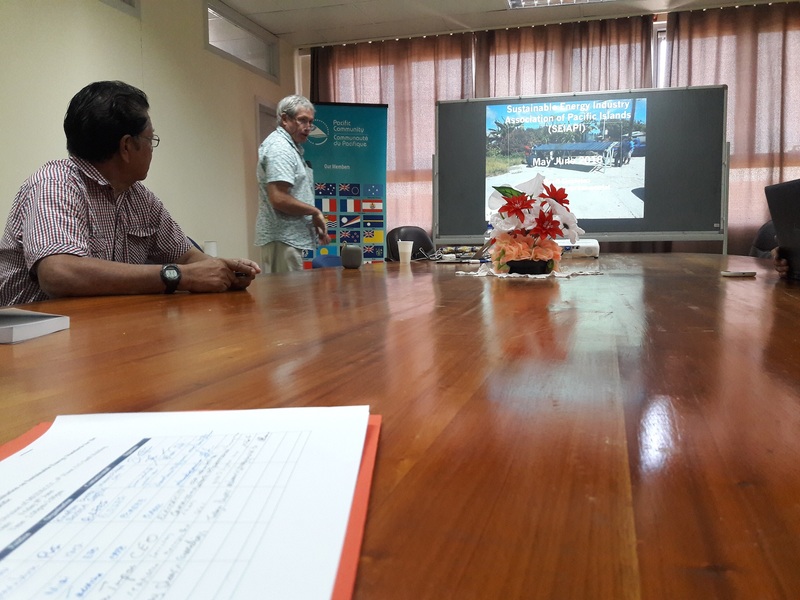 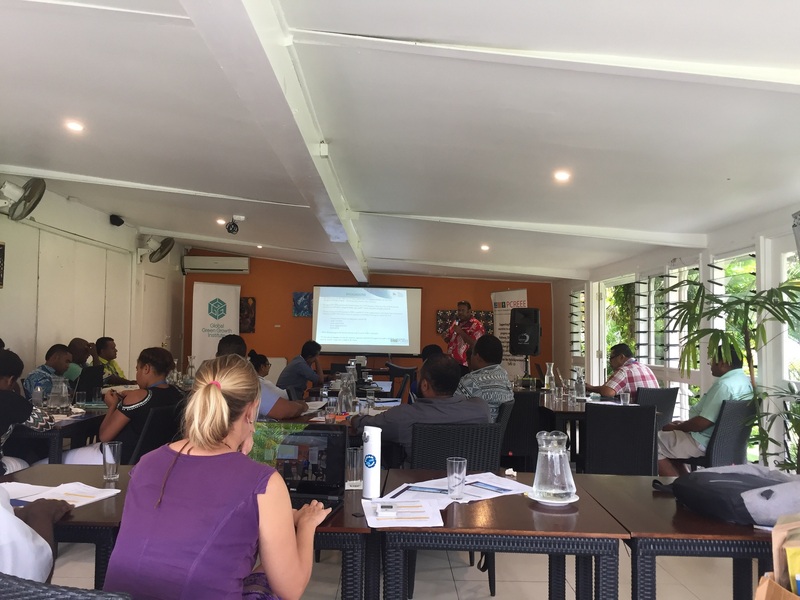 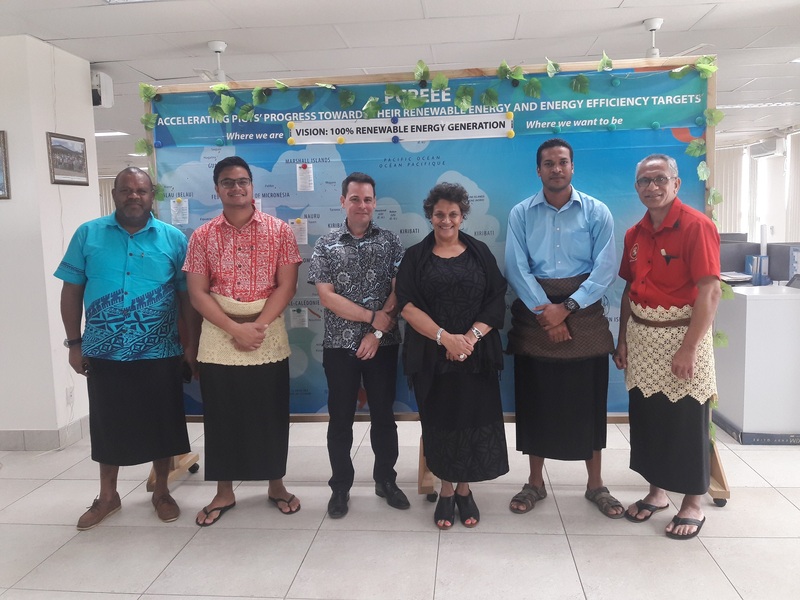 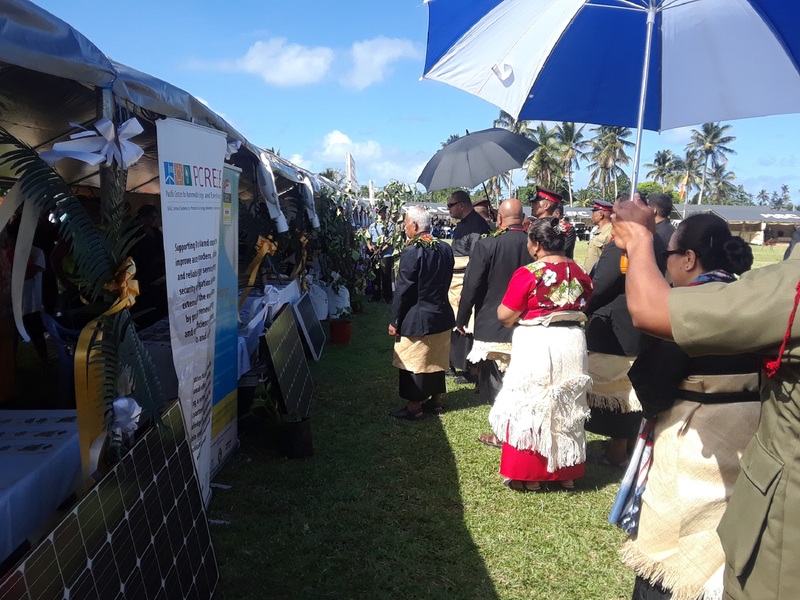 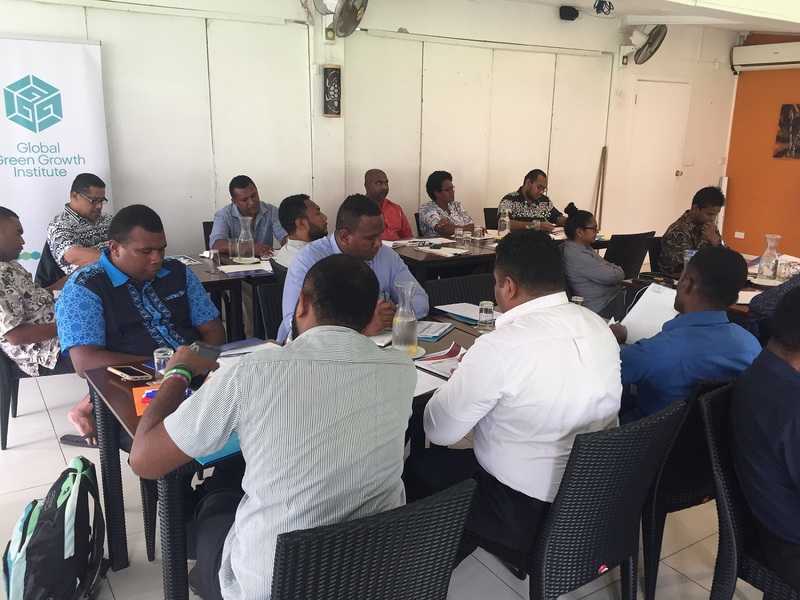 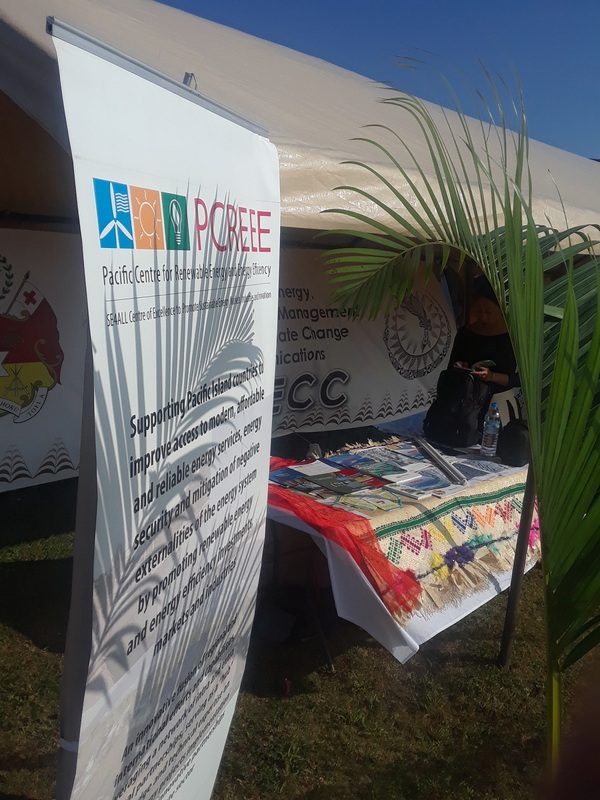 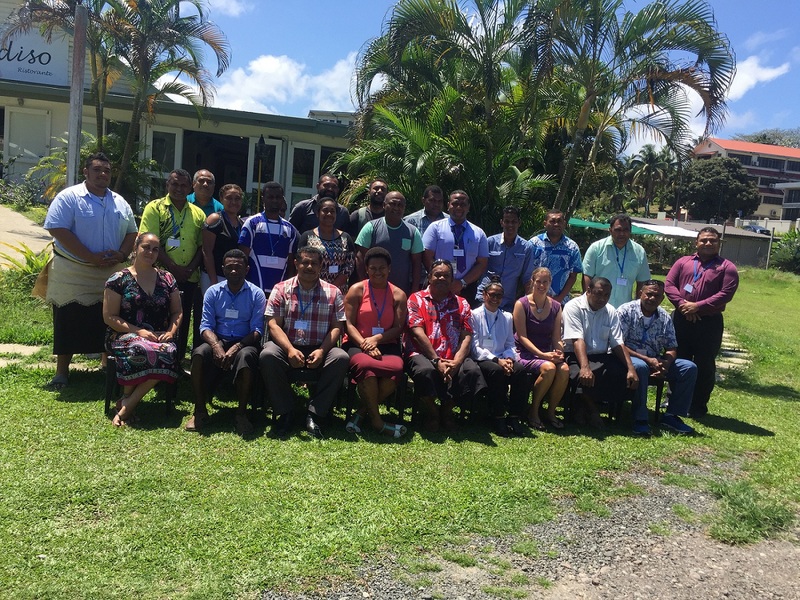 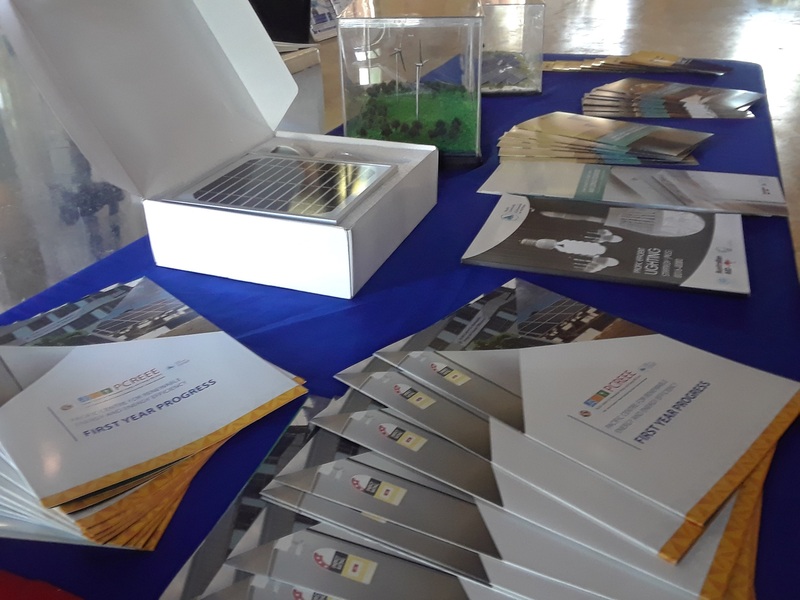 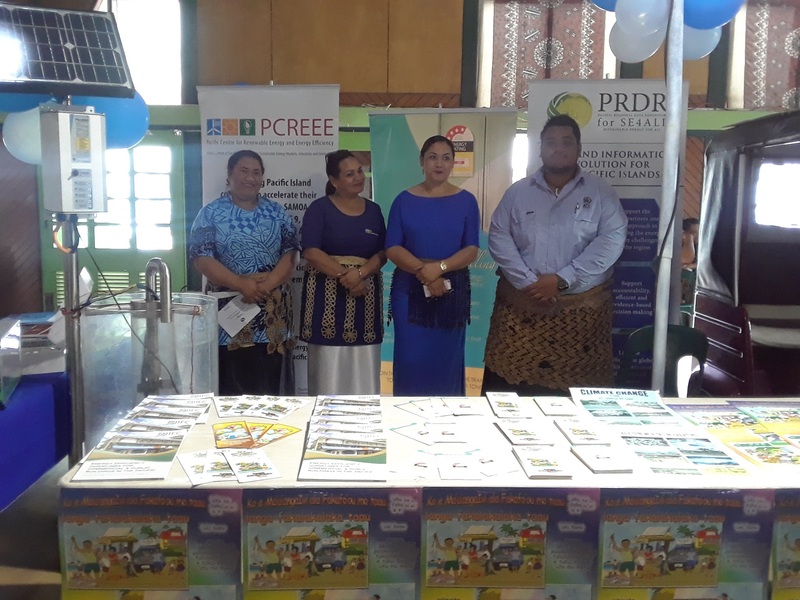 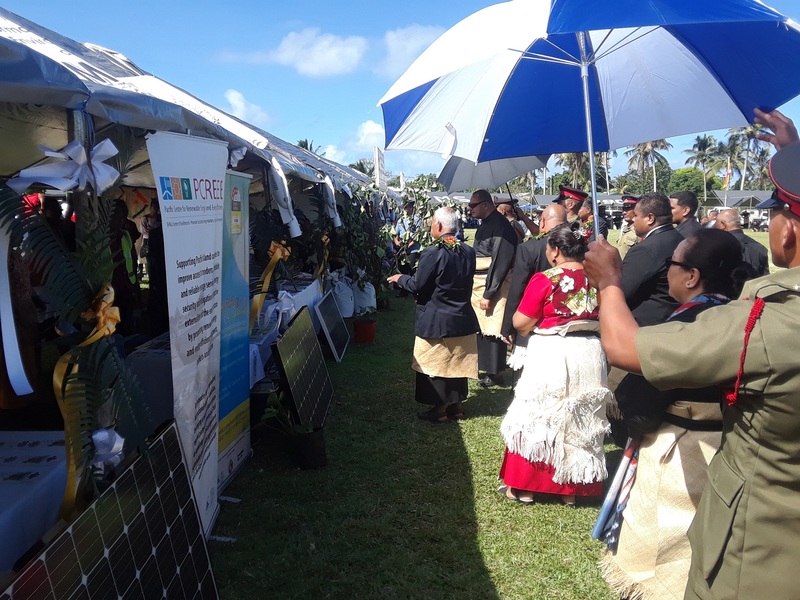 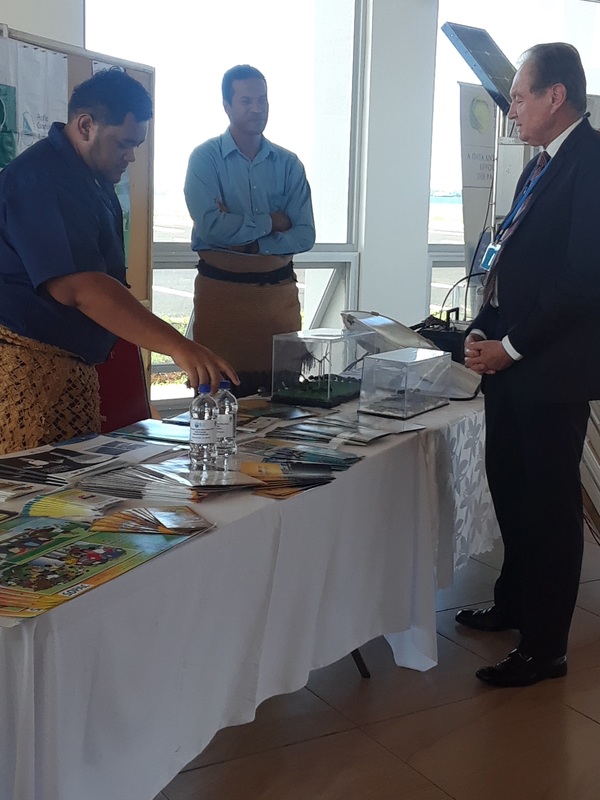 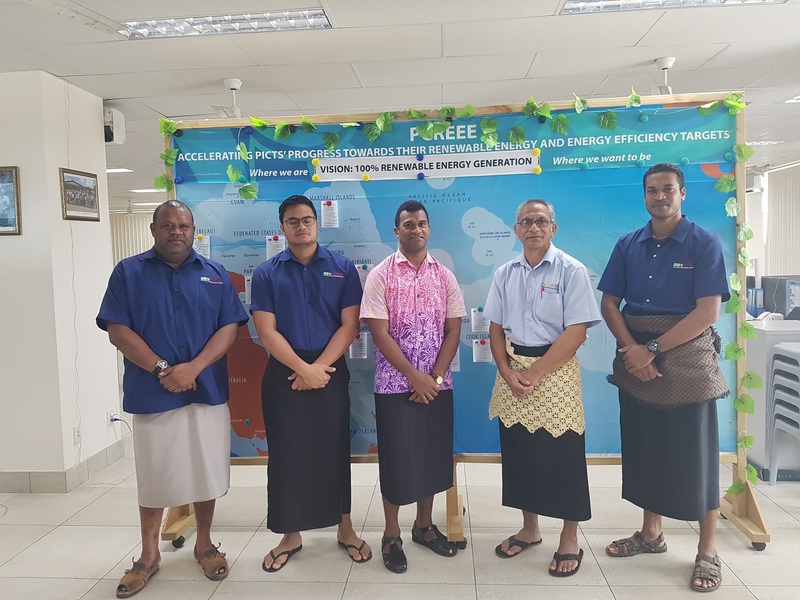 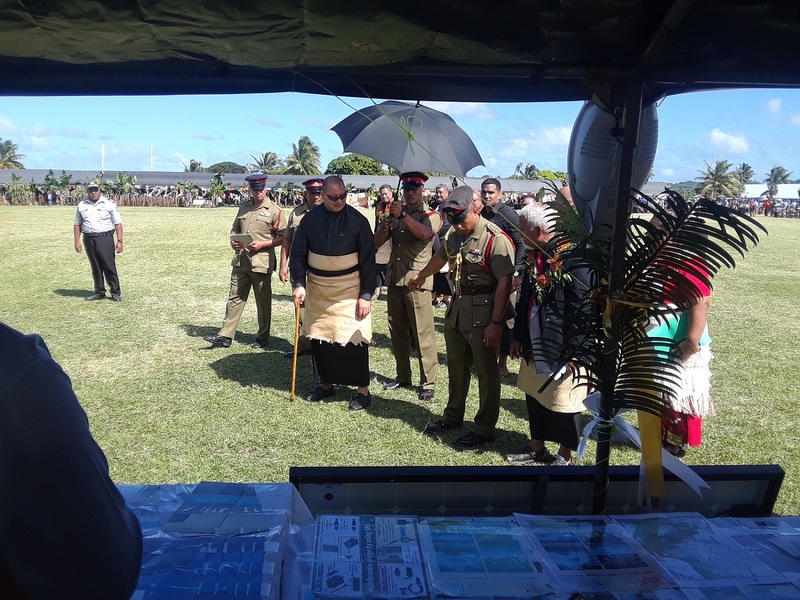 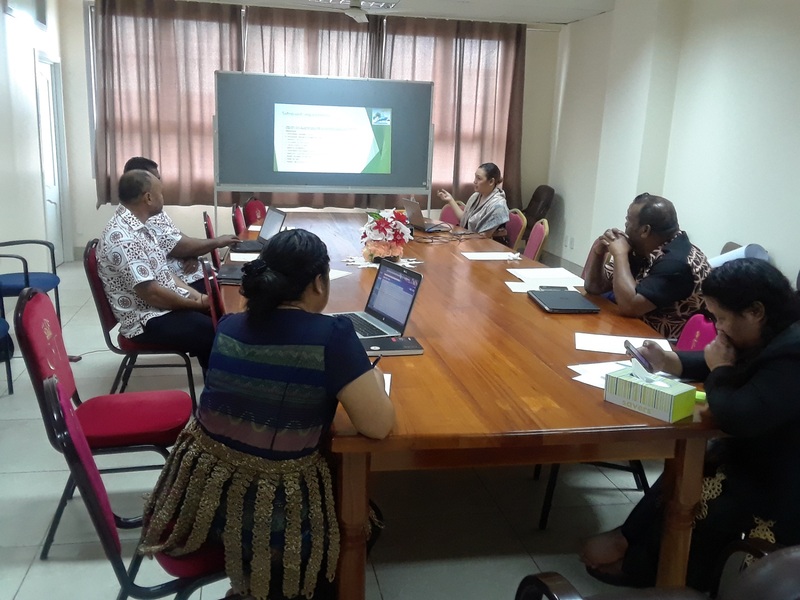 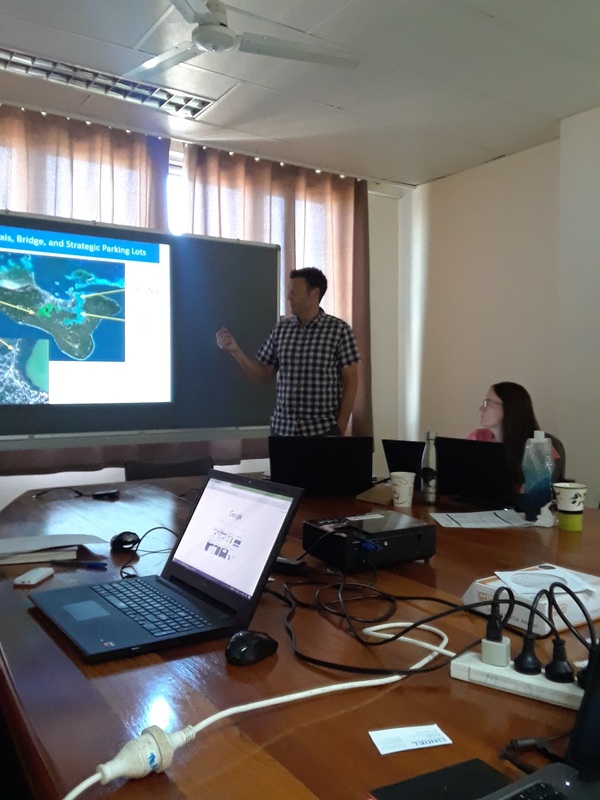 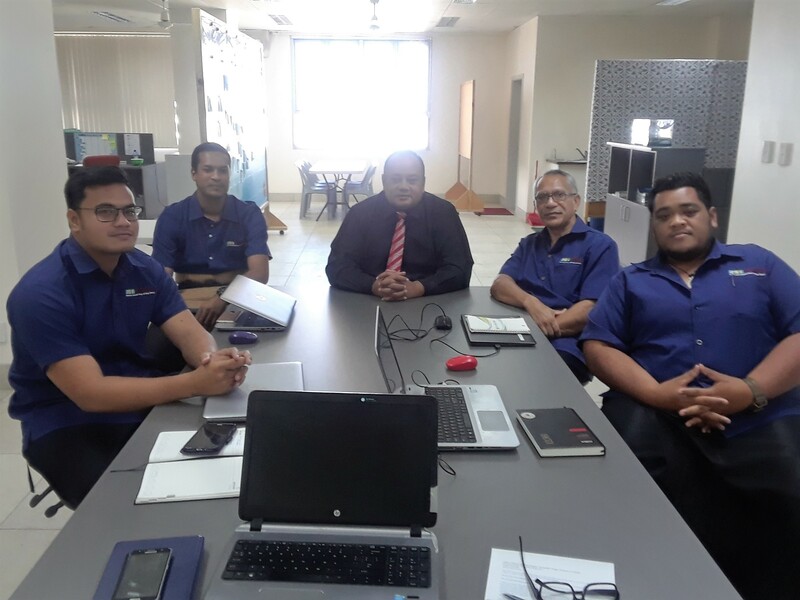 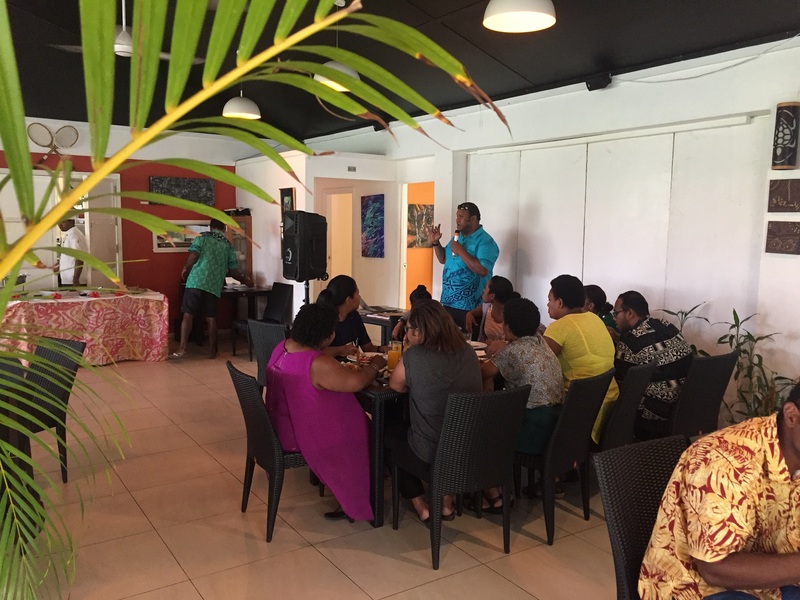 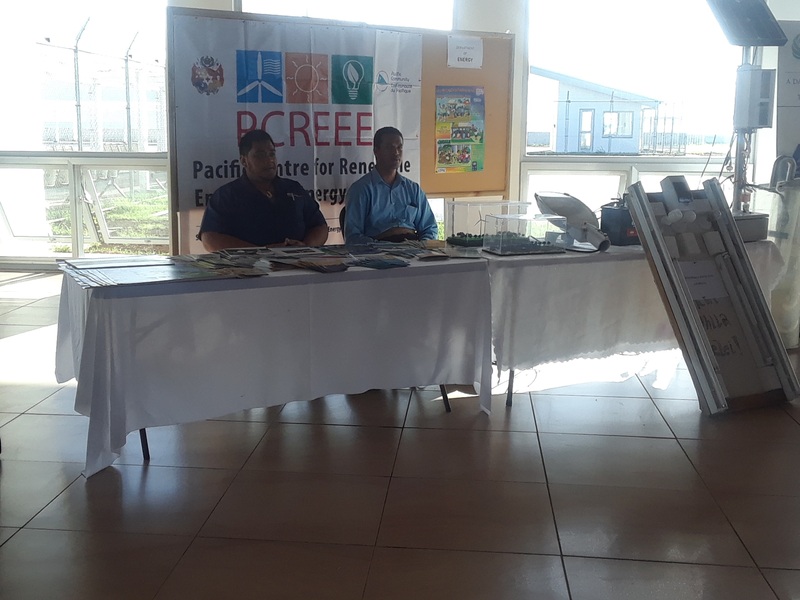 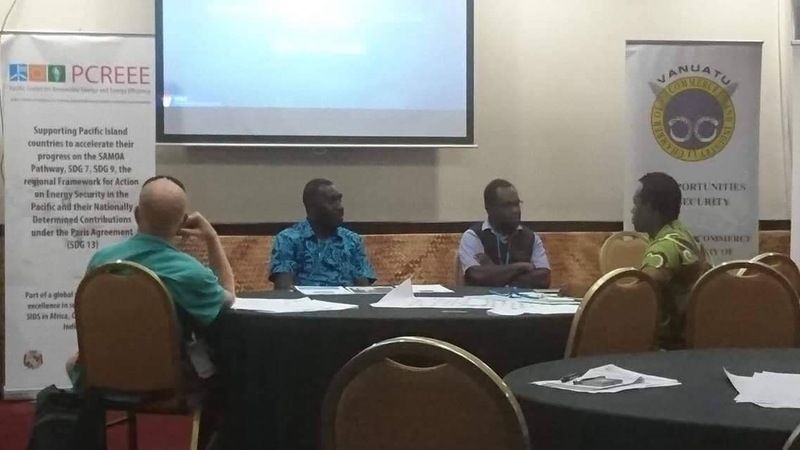 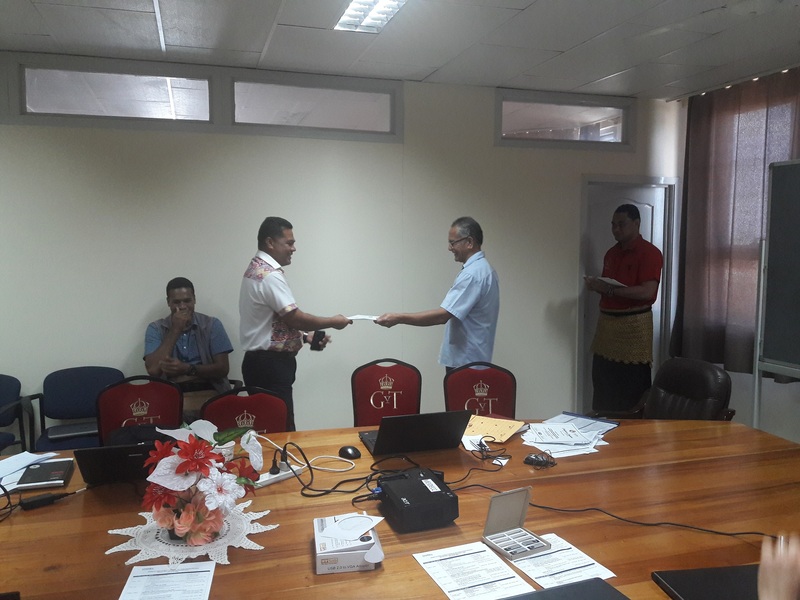 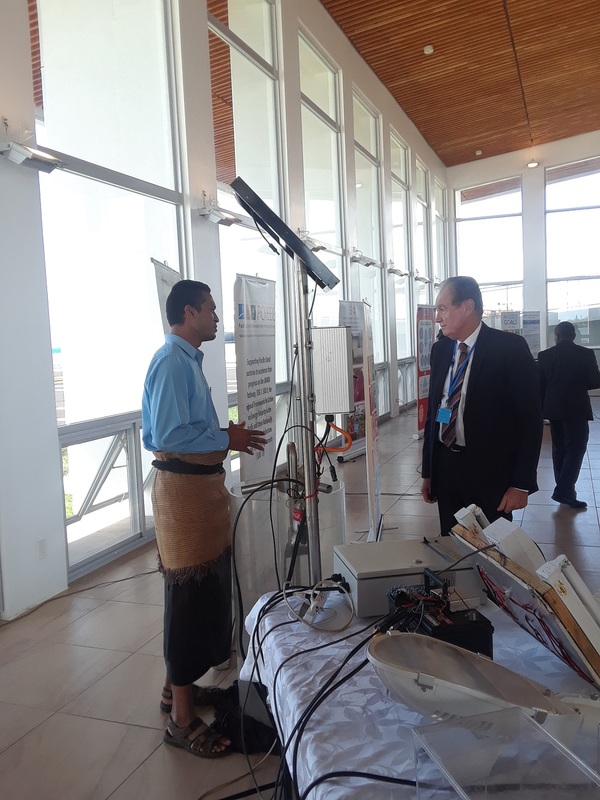 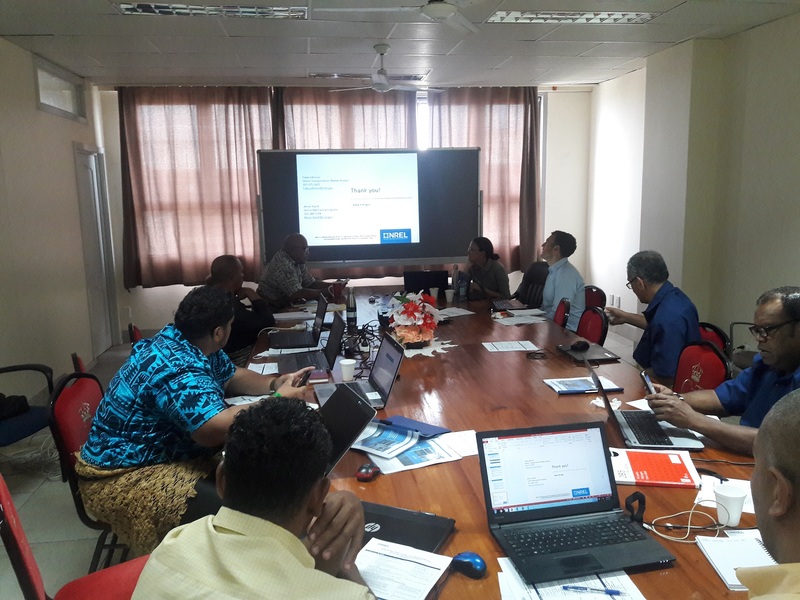 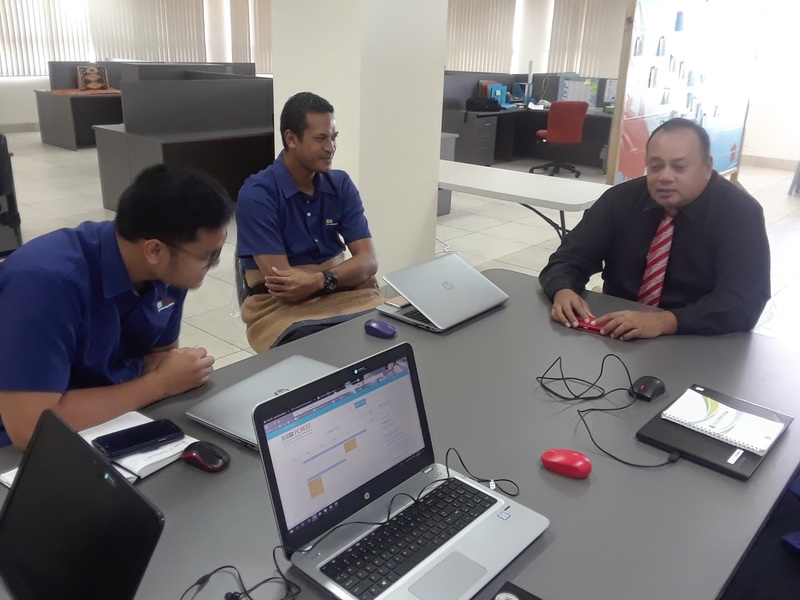 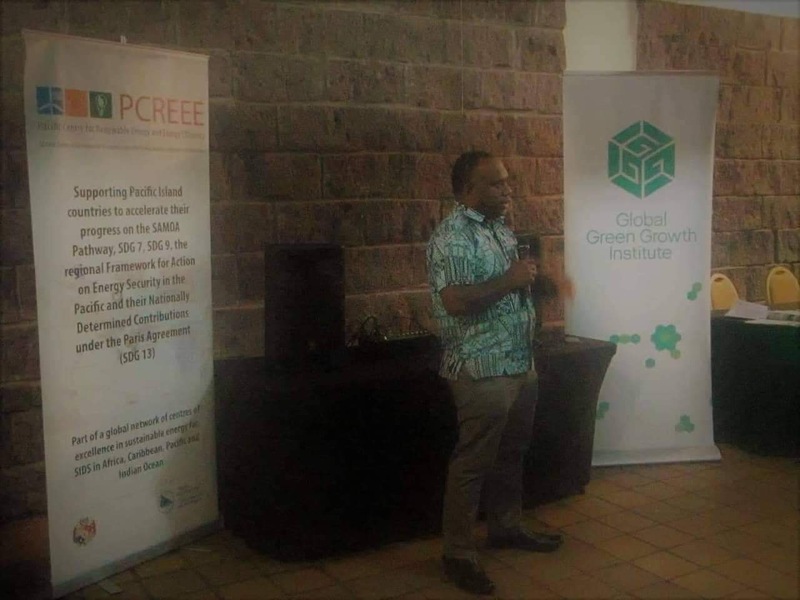 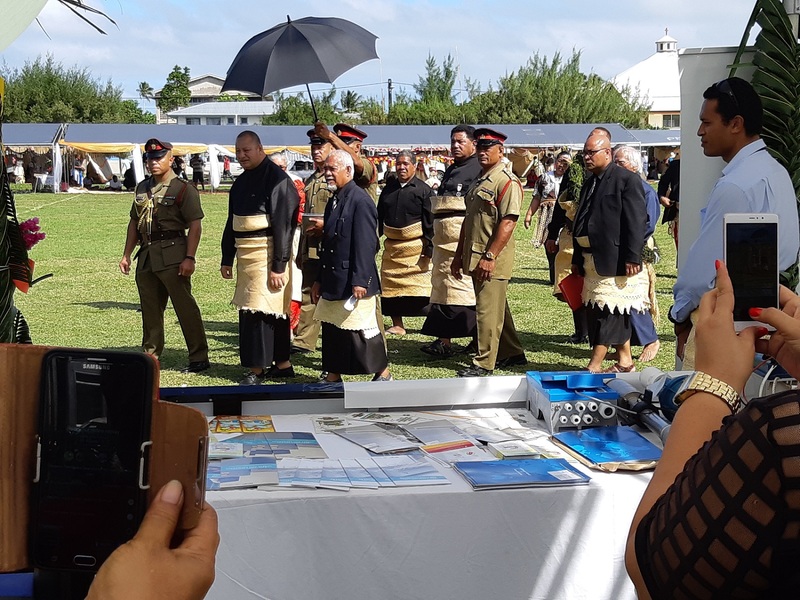 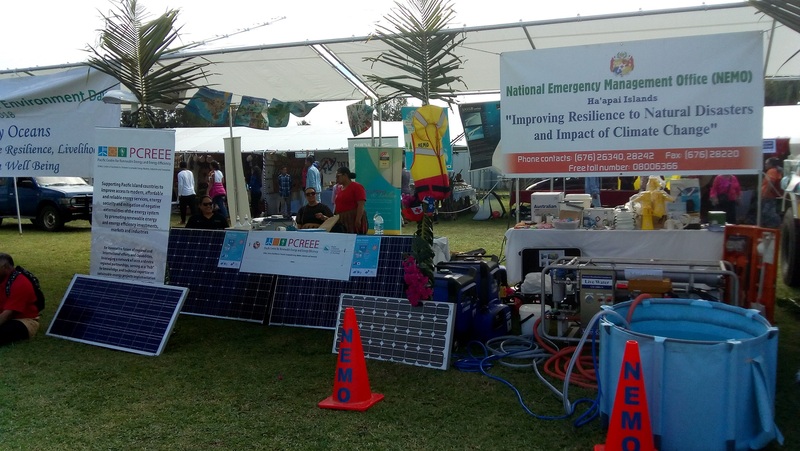 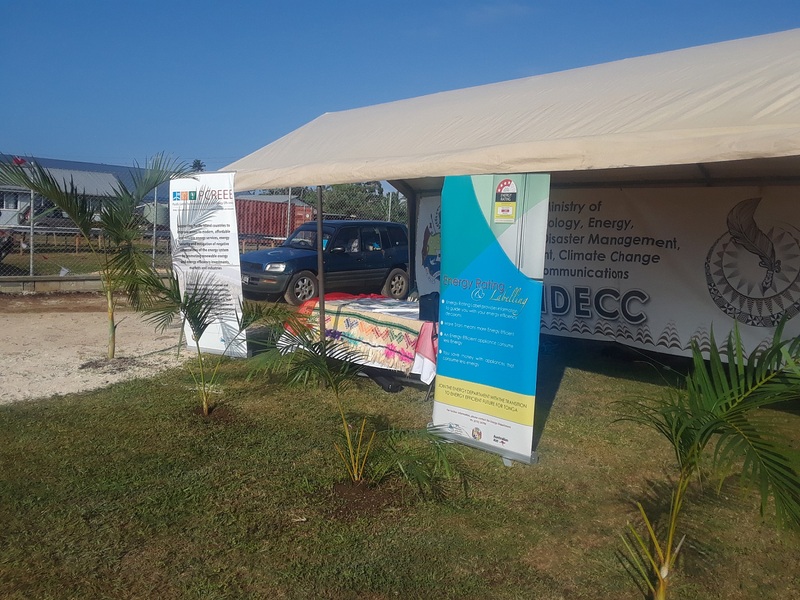 Therefore, under the umbrella of the Pacific Community (SPC), the PCREEE and the Pacific Regional Data Repository for SE4ALL (PRDR) are operating a joint knowledge platform which will be expanded throughout the next years. 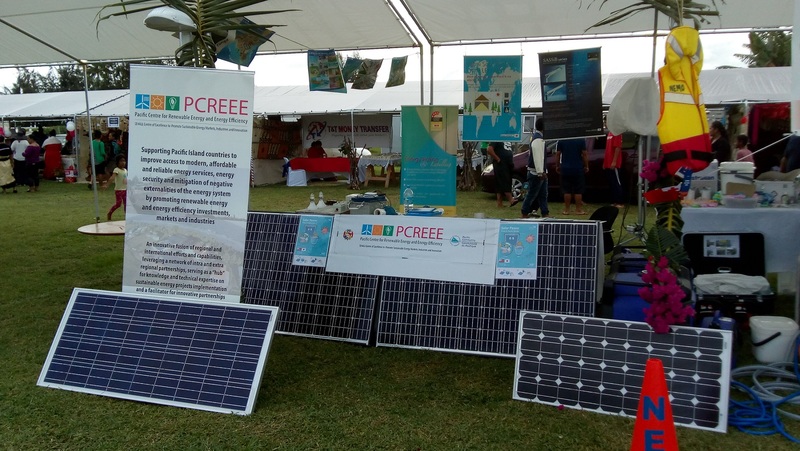 The platform will contribute to the joint platform of the other regional centers under the Global Network of Regional Sustainable Energy Centers (GN-SEC).